Head on up to Ram’s Gate Winery for a hands-on harvest workshop with the leaders of the Ram’s Gate winemaking team. On Saturday, September 15, guests will meet for breakfast bites at Chef’s table before walking the ripening vineyard with esteemed Vineyard Manager, Ned Hill to discover at the source what goes into caring for the beloved grapevine. Guests will also have the opportunity to get their hands dirty alongside Winemaker Jesse Fox, as they help him with the day’s crush. Budding winemakers will be rewarded at the day’s end with a picturesque, wine-paired picnic around the Ram’s Gate pond. Cost: $100pp ($85 for Carneros Reserve Members). Please call the concierge at Ram’s Gate Winery 707.721.8700 for reservations. 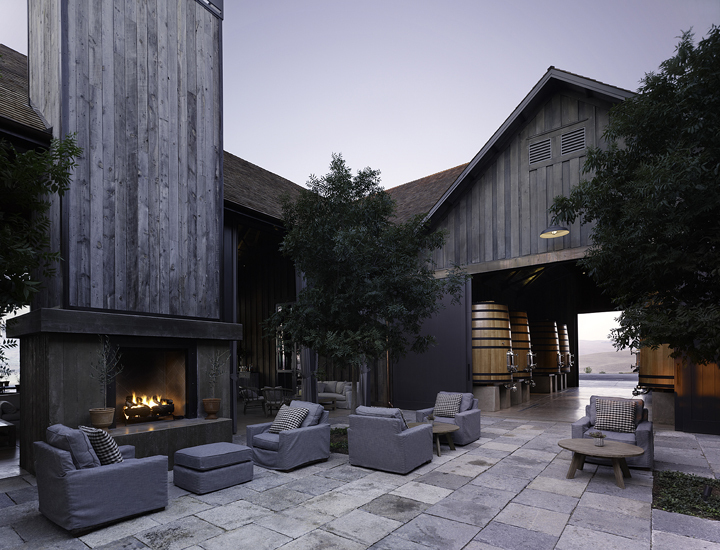 Make a weekend of it and find a place to stay in Sonoma!